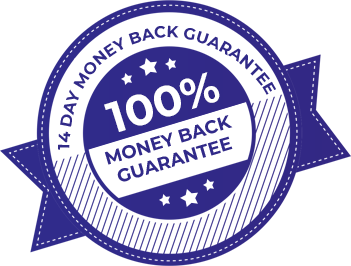 On this page you can get upgrade which unlocks access to Explaindio "Free Video Footage" module, which gives you an ability to search and download millions of videos with creative commons CC BY license. 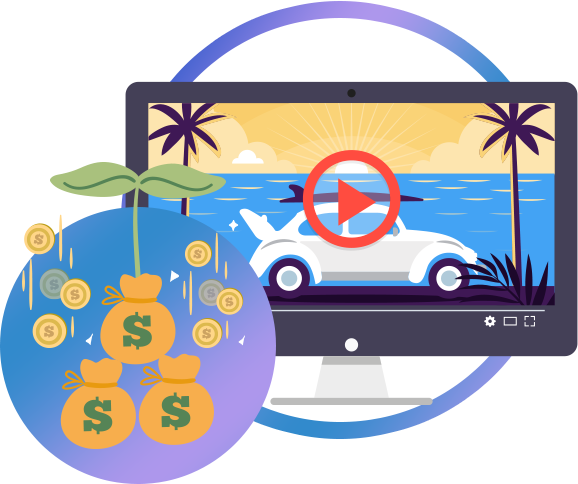 If you were about to buy a video footage, each video could cost you $25, as that’s the going market for HD Stock footage with unlimited use license. Imagine how much you would have to pay for all the videos you would use in all your projects over the years to come. 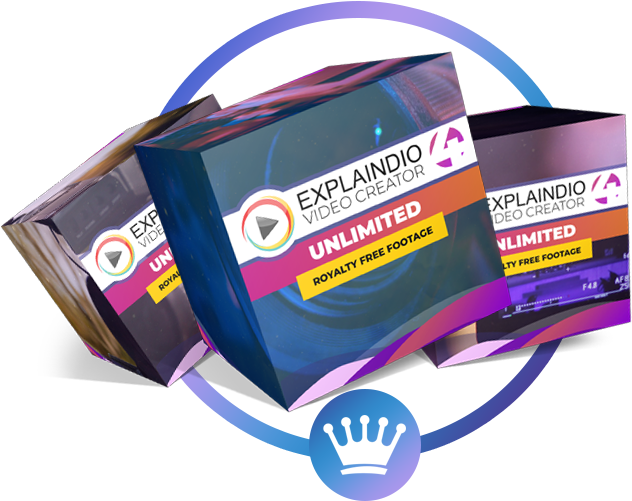 With the “Free Video Footage” module Explaindio goes out to the internet, finds all videos matching your keyword phrase, and then makes those videos available for download right inside the software. You can use all those videos in your projects without paying anything for them. So the only question left is, how do you get your hands on this amazing, powerful, unlimited video footage getting module? Well.. good news – as you are a brand new member of Explaindio, I have a very special new member pricing for you. We could easily charge $297 for this module as it gets you unlimited video footage for free. But today, I have a very special ONE time new member pricing that you’re going to love. 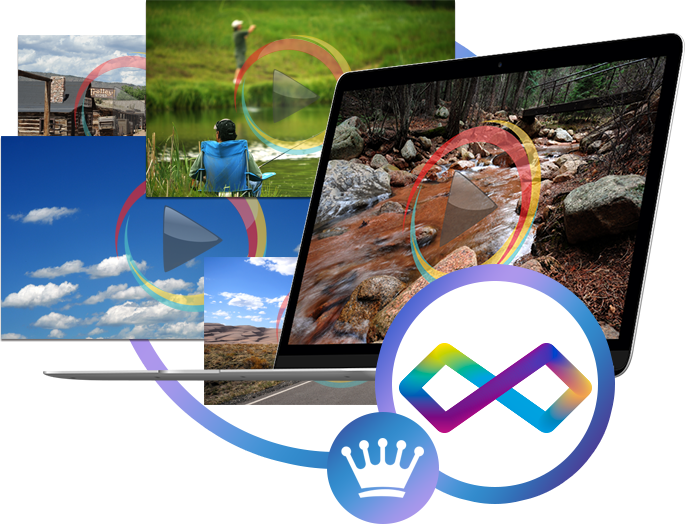 Start Getting Unlimited Video Footage For Free With A Push Of A Button Today. No Thank You Andrew, I don’t need access to millions of free video footage clips.